800.00 Shown is money down to qualified buyers. IIHS Top Safety Pick. Scores 31 Highway MPG and 20 City MPG! 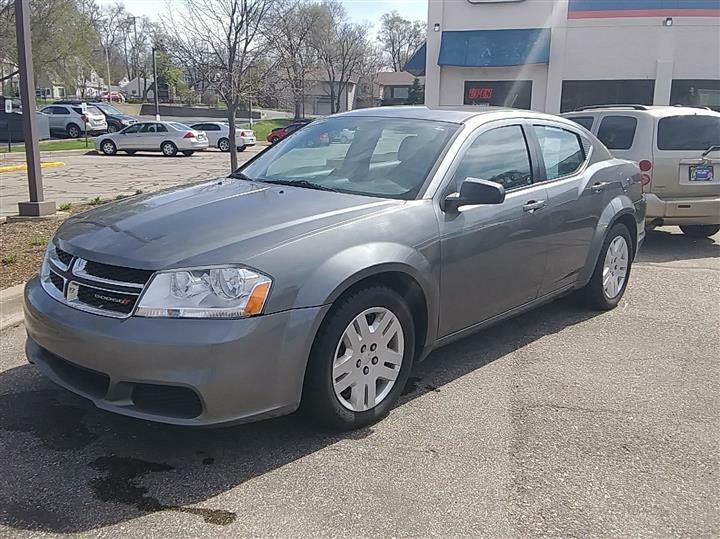 This Dodge Avenger boasts a Gas I4 2.4L/144 engine powering this Automatic transmission. 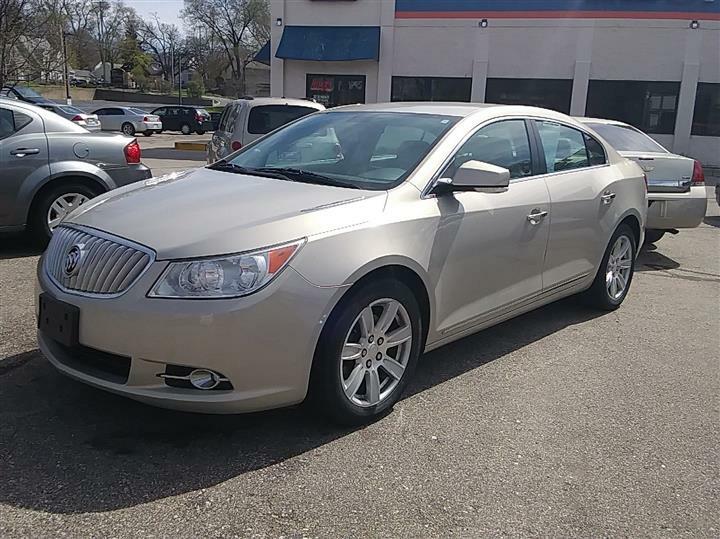 REDLINE 2-COAT PEARL, P225/50R18 ALL-SEASON TOURING TIRES, BLACK INTERIOR, PREMIUM CLOTH LOW-BACK FRONT BUCKET SEATS. 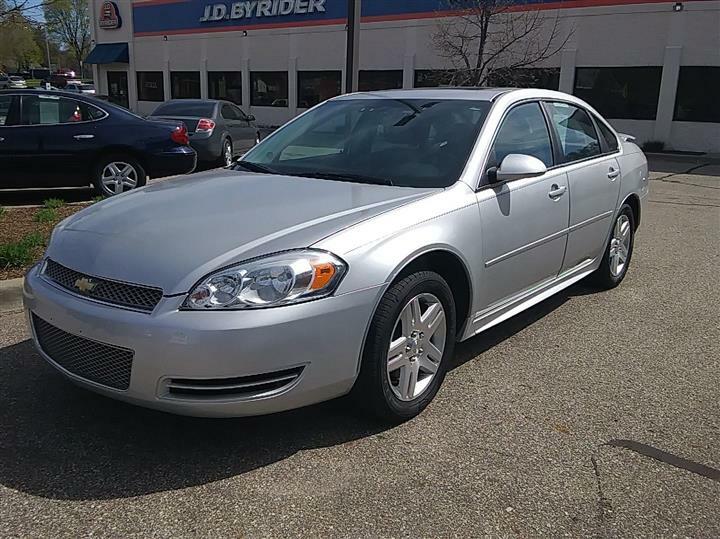 Come in for a quick visit at JD Byrider-MI105, 3227 S Westnedge Ave, Kalamazoo, MI 49008 to claim your Dodge Avenger!